Chandigarh, set at the foothills of the majestic Himalayas is the capital of states of Punjab and Haryana and a Union Territory in the northern part of India .It is one of the ideal cities of the world in terms of architecture and construction. It is the first planned city of Indian post-independence, known for its modern architecture. It is designed by the famous French architect Le Corbusier. The Rock Garden, the Rose Garden, Fun city, Sukhna Lake are some of the best tourist spots in Chandigarh. Chandigarh is well connected via rail and flights with all big cities of India. Regular buses are also available from Chandigarh to the most of the cities of India. Autumn is considered as the best time visit Chandigarh that generally falls from mid-August to November. The weather during this neither time remains pleasant neither hot nor cold. In this weather you can enjoy exploring major hotspots of Chandigarh such as Rose Garden which is one of the romantic places in Chandigarh where you can enjoy some pleasing time with your loved ones. You can also visit to Sukhna Lake the placid water body that is set amidst the picturesque surroundings. Fun City in Chandigarh is also a beautiful spot that is set in the expanse of 43 acres. Visit to these beautiful places will get more mesmerizing with the presence of HotelDekho and its spectacular services. Well-Guided itineraries make your tour memorable. There are various luxurious, premium as well as budget hotels in chandigarh where people can opt as per there choice and preferences. 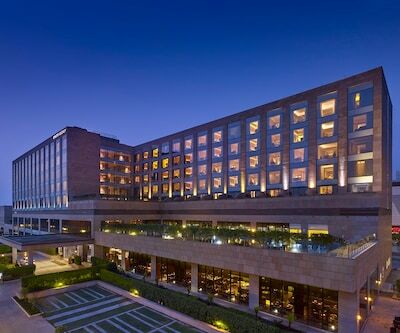 Overlooking the Shivalik range, The Lalit is one of the best five 5 hotels in Chandigarh. It is located in Rajiv Gandhi IT Park- city’s business hub. Lemon Tree Hotel which is named after a fruit is another luxurious hotel in Chandigarh which is 4 Km away from Shivalik fossil park. Ramada Plaza, Holiday Inn, Park Plaza Zirakpur, JW Marriot and Forest Hill resort are another grand do falls in this category. 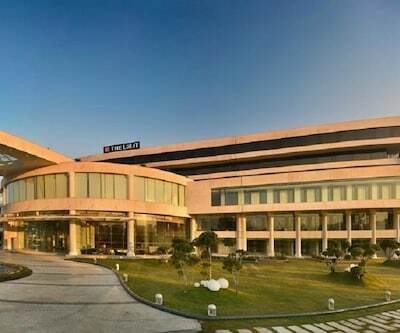 There are numerous 4 and 3 star hotels in chandigarh. Timber Trail Heights, hotel mount view and The Piccadily are other magnificent, marvelous best Chandigarh hotels in four star categories. 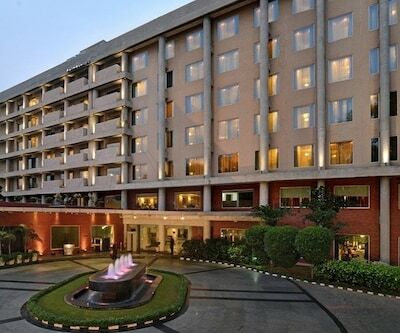 the fern residency is one of the prime and outstanding four star hotels in Chandigarh. It provides environment-friendly rooms that provides comfortable zone to its guests. Individuals can book online cheap hotels according to their budget and preferences. 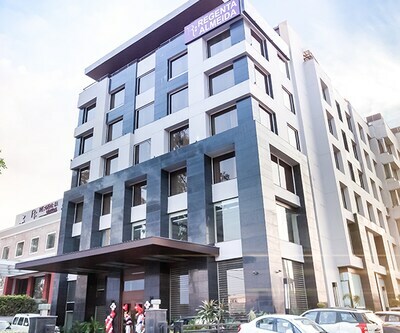 Hotel Windsmoor, himanis hotel, hotel rajshree, hotel grand residency are some of the best three star Chandigarh hotels which provide you delightful and fabulous experience staying in Chandigarh. One can book budget hotels in Chandigarh according to their convenience. Suraya Palace, the komfort inn, Hotel Swan, Hotel Silver Bell are one of the best budget hotels in Chandigarh. 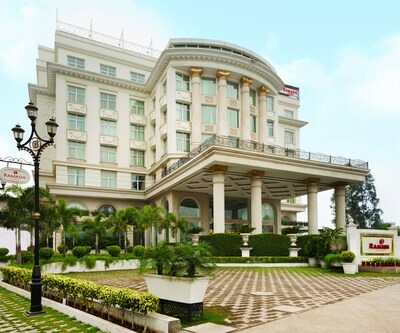 hotel grand plaza is one of the best budget hotels in Chandigarh. It provides spacious accommodation which makes people feel free and comfortable. The hotels are closely located with the all major mode of transportations such as airways, railways and bus services. Any good hotel in Chandigarh that provide early checkin (earliest in the morning) near Chandigarh railway station? 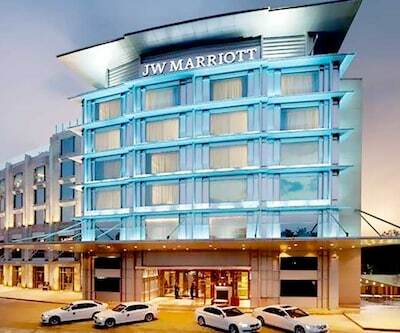 We have 2 hotels in chandigarh they allowe early check in Hotel Diamond Inn and Motel Maurya near railway station. I am on a business trip to Chandigarh for three days. Any good business hotel in chandigarh sector 17 area? James Hotel is business hotel in chandigarh in sector 17. 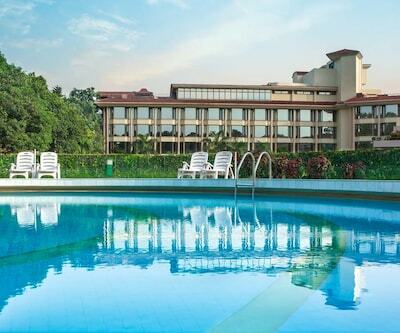 What are the best locations for booking a hotel in chandigarh for family travelers.? Himalaya Marg ,Industrial Area Phase I are the best locations for family travelers.